Bath Rugby have reported a pre-tax loss of £0.8m on annual revenue of £18.6m for the year ending 30th June 2017. Revenues have grown by 10% in the last year. In 2015-16 season Bath Rugby Ltd returned a £1.1m loss after tax on revenues of £16.9m. 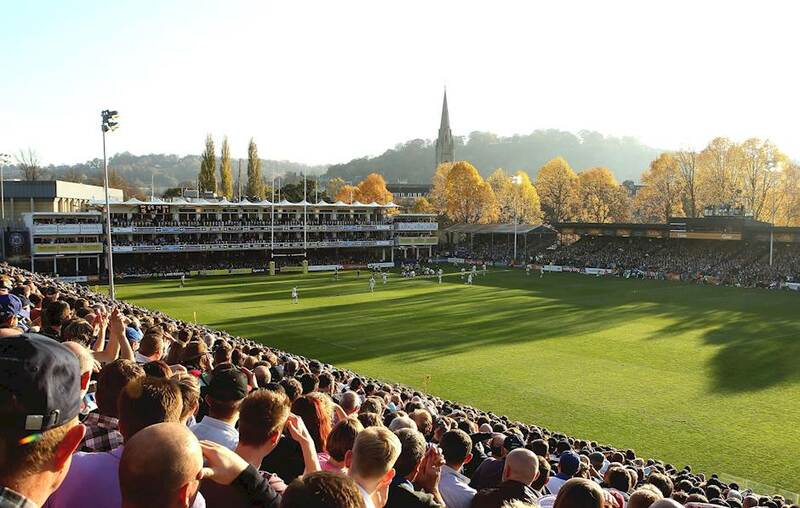 The reported loss after tax of £2.5m accounts for investment in the West Stand, which increased the capacity at the Rec to 14,500 for the 2016/17 season. Chief executive Tarquin McDonald said: “The purpose of the club’s business performance is to support ongoing investment in our core rugby activities, and we remain committed to investing up to the salary cap.